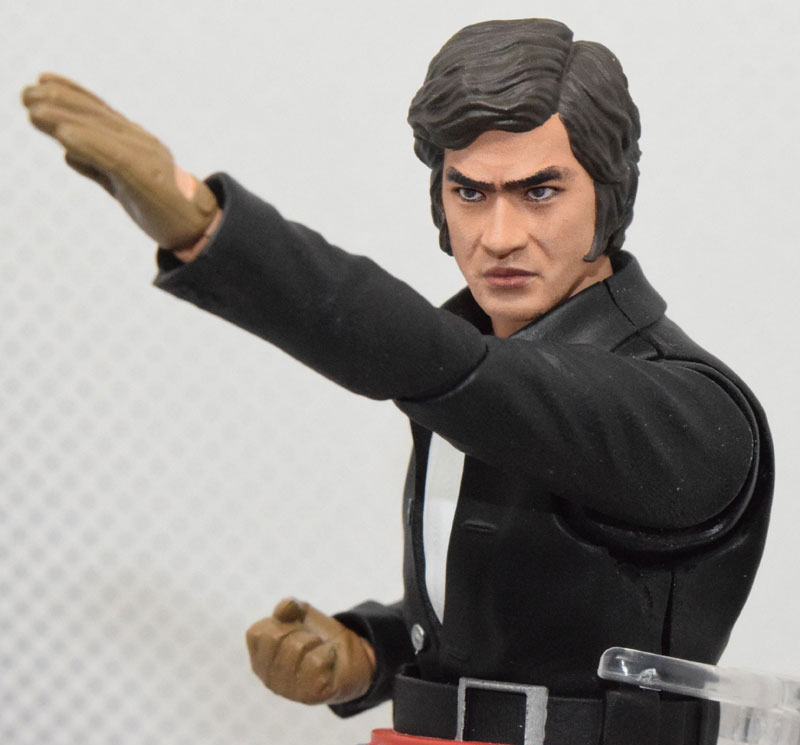 Bandai Announces a Hiroshi Fujioka figure! 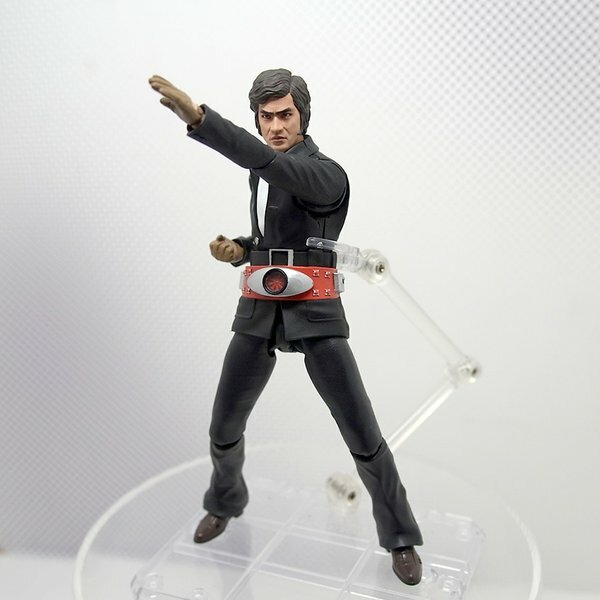 During this weekend’s Bandai Tamashii Features event (part of the Bandai Tamashii figure event series such as Nations), world’s 3rd biggest toy manufacturer, Bandai, unveiled its upcoming Hiroshi Fujioka FiguART action figure as he appeared in 1971’s original Kamen Rider series (aka Takeshi Hongo). Now if you can get an action figure with a white Karategi suit (like in the upcoming Akira Yuki Figma) and place this figure’s head we can create our own Segata Action Figure! 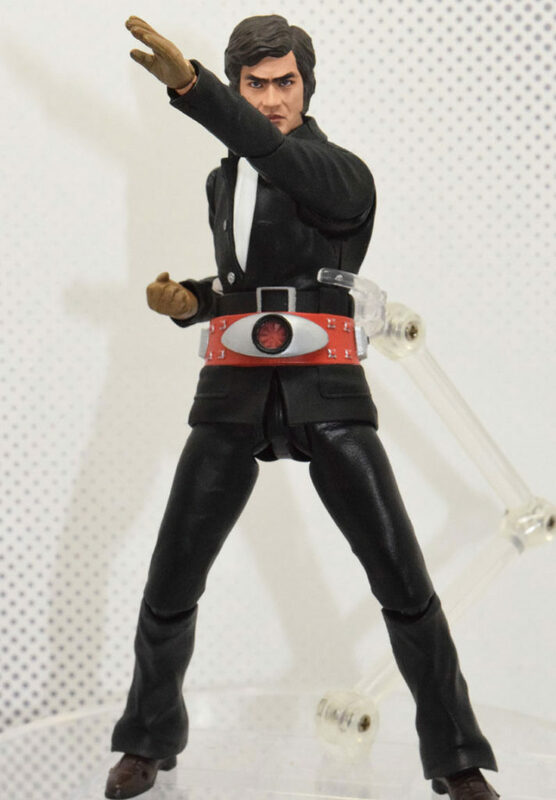 Bandai has not announced a release date for this figure yet, but looking forward to get one because… SEGA SATURN, SHIRO!